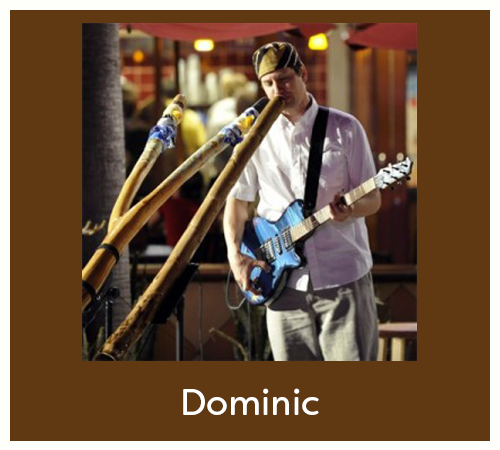 Working mainly with six & twelve-string acoustic guitars and incorporating exotic instruments such as the Australian Didgeridoo, Dominic expanded on the theme and created a uniquely intricate playing style which blends the sounds of Classical, Jazz, Flamenco, Rock, and World-Beat. 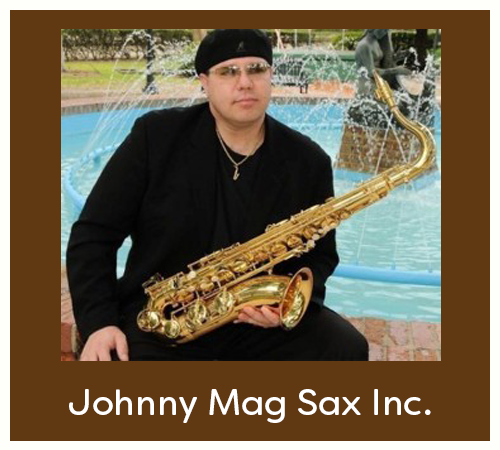 Professional saxophone player with great soul and a touch of jazz. Johnny will have you mesmerized by his musical talent. You will find him playing for corporate events, socials & even concerts. A true musician! Michael’s mastery of the guitar is immediately apparent, whether he is performing solo or with his band. 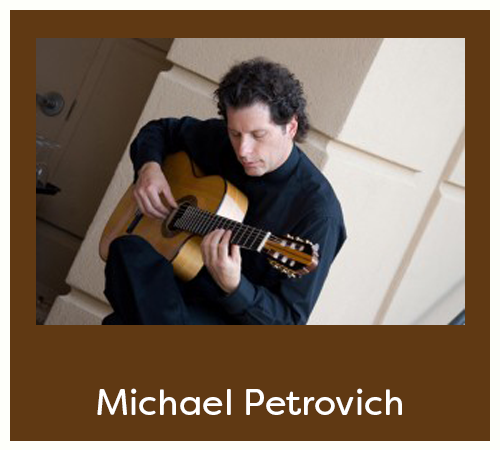 Michael Petrovich is the obvious choice for anyone who needs great musical entertainment. Specializing in Latin & Flamenco. 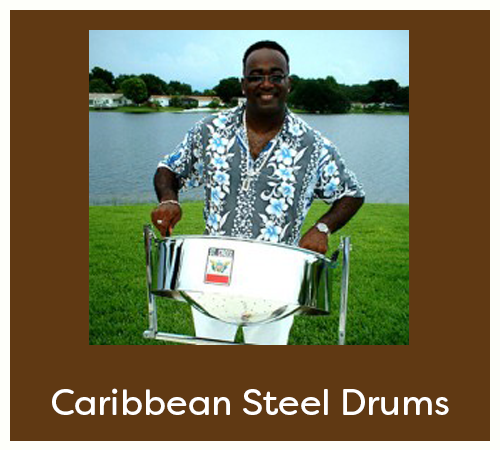 Our Steel Drum Musicians specialize in professional Classical and Caribbean Steel Drum music. Whether it’s background music for an intimate cocktail party, business event or wedding, or a more lively sound for adult or kids’ parties, holidays & other festive occasions, We can accommodate your needs! George’s guitar influences come from George Benson, Vince Gill and Mark Knopfler as well as Jim Croce and Harry Chapin. 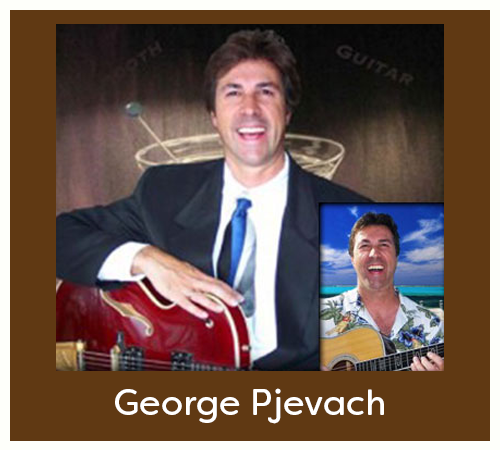 Specializing in new- jazz, folk-rock & lounge music, he also has a tropical flare that will have you thinking of a beach oasis vacation. 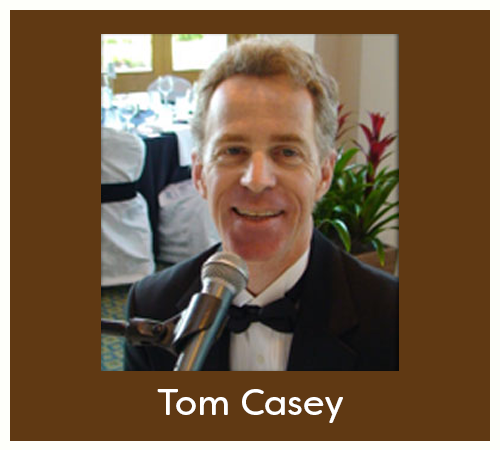 Tom Casey is one of Central Florida’s most requested pianists and vocalists. He has performed at literally all of Orlando’s attractions, including Disney World, Universal Studios and Sea World. His Dueling Pianos show offers a unique entertainment experience. 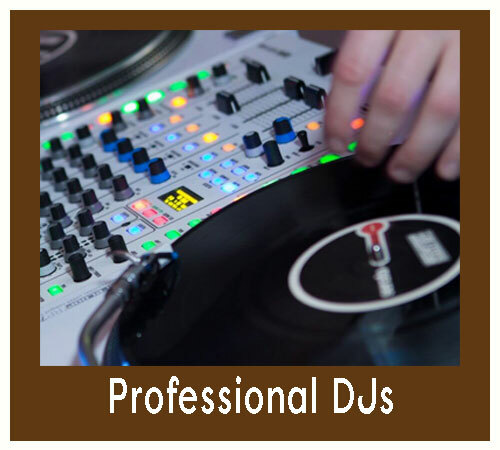 We offer a variety of professional DJ's that specialize in weddings and an array of special events - creating a highly personalized and memorable experience. Understanding the importance of your event we provide the best possible experience for you and your guests...Our DJ's go above and beyond - ready for almost anything - using quality equipment with backup on hand for emergencies. We're ready to get the party started. 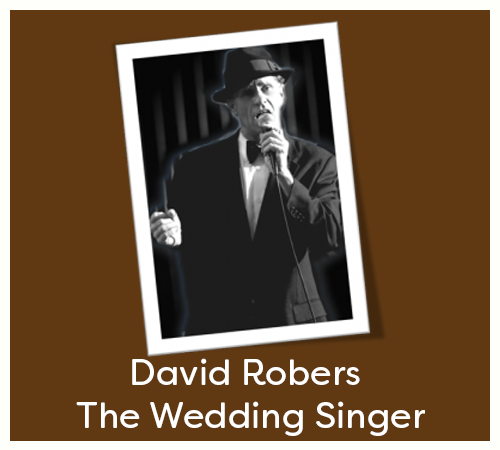 David Francis Roberts is The Real Deal Live Music Vocalist and Entertainer David Roberts & The Sounds of Sinatra (Frank Sinatra Impersonator). With the smooth jazz sounds of Sinatra and a hint of Michael Buble, you can be sure that your party will be a memorable event!